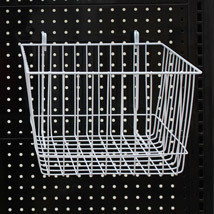 Pegboard Basket - 12 In. W X 8 In. D X 12 In. 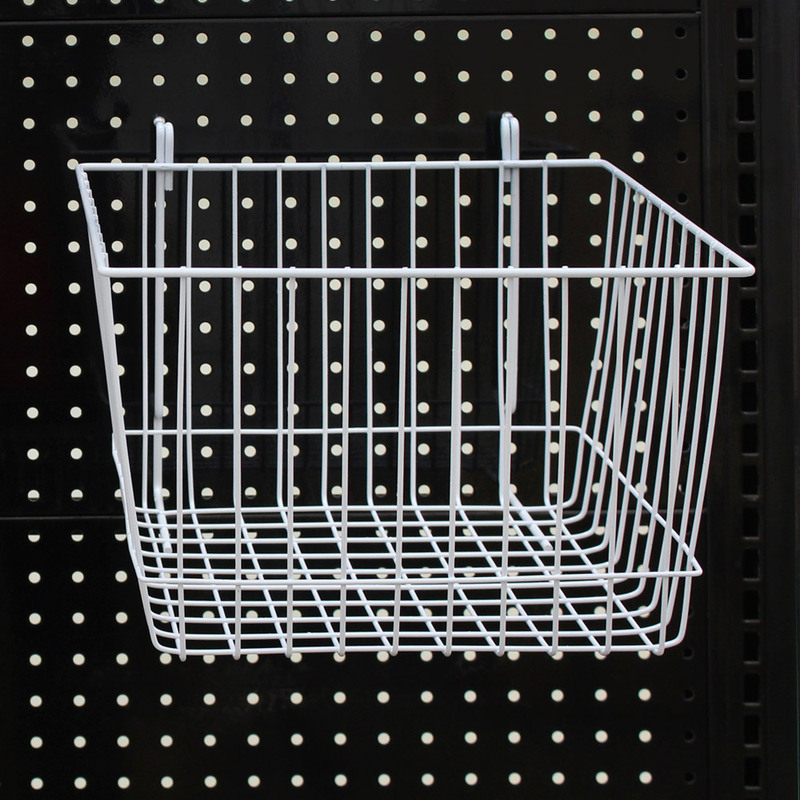 Multi-Purpose Baskets are designed to hold a variety of merchandise both large and small on your pegboard and Gondolas.